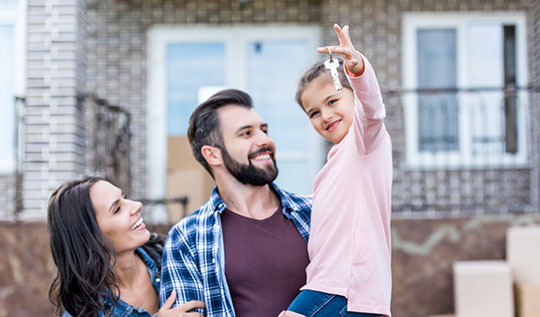 First-time homebuyers can secure a competitive mortgage rate through this Connecticut Housing Finance Authority program. Buying your first home is a monumental moment in your life. Stamford Mortgage Company makes it easier for first-time homebuyers to realize their dreams of homeownership by offering competitive CT mortgage rates through the Connecticut Housing Finance Authority (CHFA).